The northern hemisphere has been going gangbusters with cyclones this year and now it’s set a record. 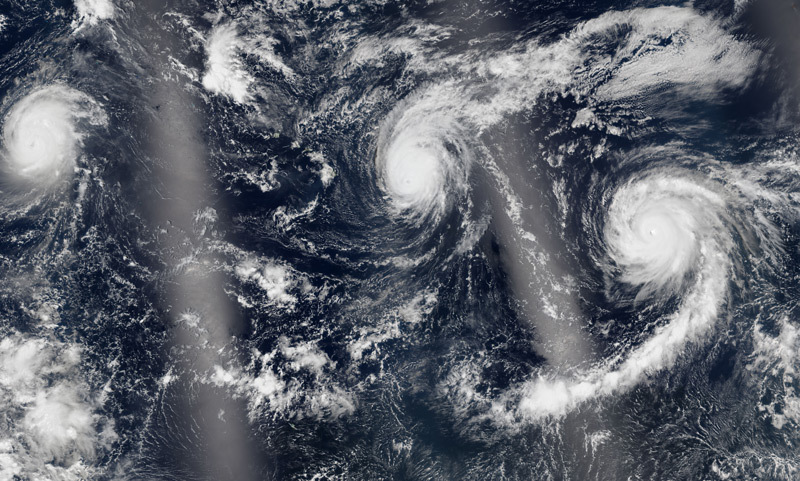 With typhoons Champi and Koppu reaching Category 4 status, the hemisphere has now had 20 cyclones — the generic name for hurricanes and typhoons — reach that intensity or greater. 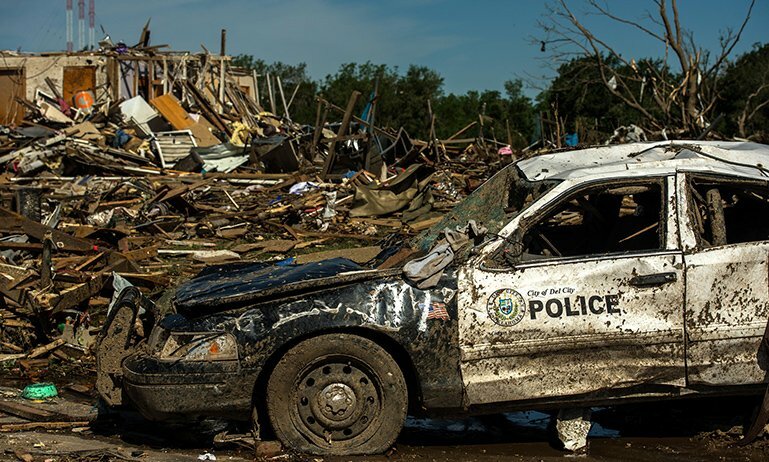 That breaks the previous record for the highest number of Category 4 storms in a year. And there’s still two months left to put more distance between this year’s record and 2004, the old record holder. 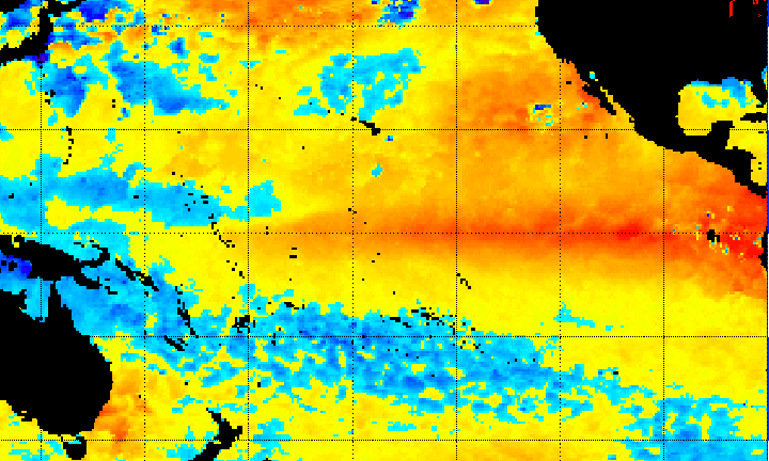 El Niño is one of the main culprits that has changed circulation patterns in the tropical Pacific and created a warm stretch of water for cyclones to feed on in that basin (even though it’s also tamped down activity in the Atlantic). 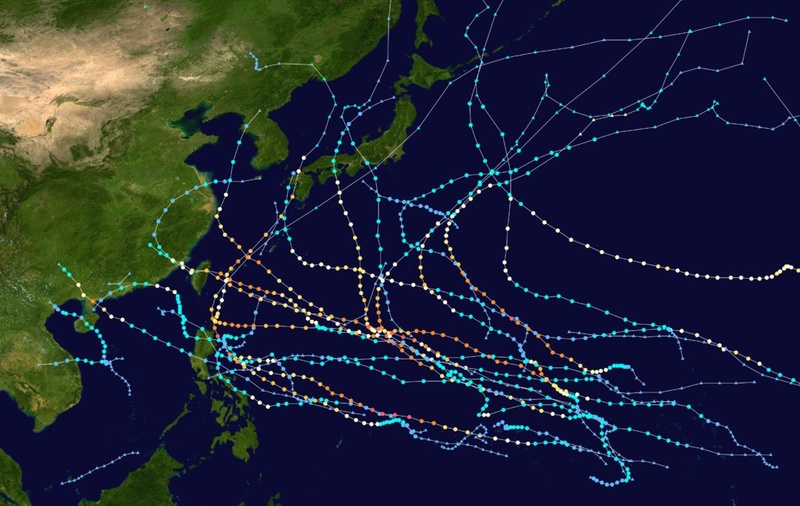 The track of every typhoon that has formed in the western Pacific in 2015. “In general, it's not that you necessarily get more storms in El Nino years in the Pacific, it's just that they form closer to the International Date Line and consequently take long tracks across the very warm waters of the Pacific Ocean,” Phil Klotzbach, a hurricane expert at Colorado State University, said. 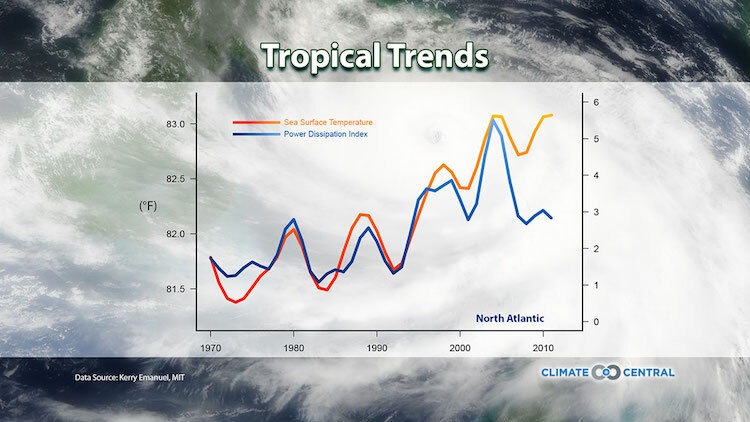 Global warming has also raised ocean temperatures to record levels, though that trend hasn’t specifically been tied to this year’s record for major cyclone activity. 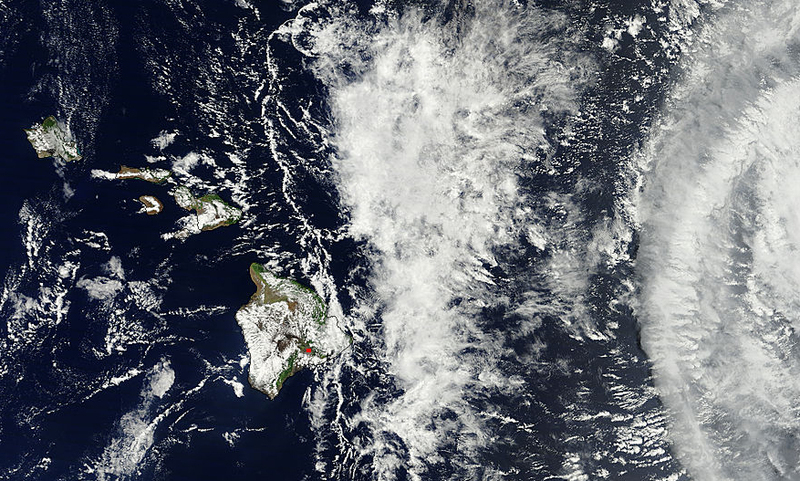 Klotzbach also said “The Blob” — a patch of record-warm water that has sat off the West Coast for the past couple of years — has played a notable role by cranking up ocean temperatures around Hawaii. The island chain saw a spate of hurricanes dance around it this summer and Hurricane Olaf is currently spinning to the southeast of Hawaii. The storm could reach Category 4 status by Tuesday, though it’s likely to weaken shortly thereafter and pose a minimal threat to Hawaii. 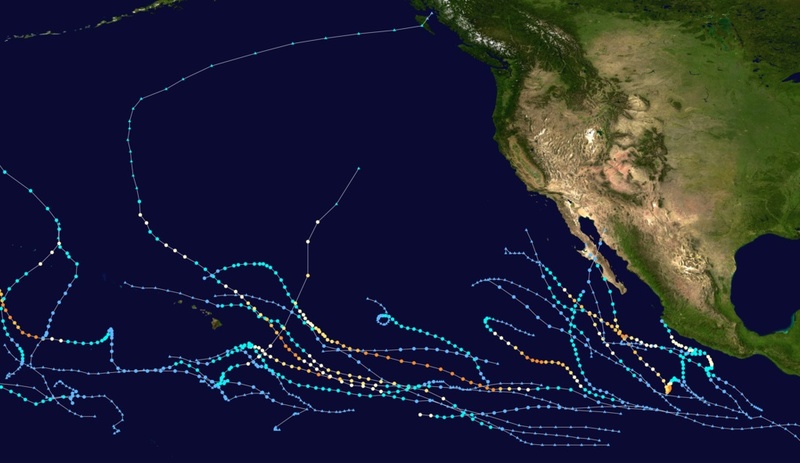 The track of every hurricane that has formed in the eastern and central Pacific in 2015. Even the Atlantic basin, which tends to be quiet during El Niño years, still managed to stir up Joaquin into a Category 4 storm. That hurricane struck the Bahamas and indirectly contributed to South Carolina’s floods. Most of this year’s activity has been in the western Pacific. That’s generally the most active cyclone region in the world, but this year has seen it operating on a different level. There have been 12 typhoons that have reached Category 4 or greater status. That includes recent addition in Koppu, which deluged the Philippines this weekend, and Champi, which could graze Iwo Jima later this week. Accumulated cyclone energy (ACE), a measure of all the storms that have formed in the region, is at record levels for this time of year. 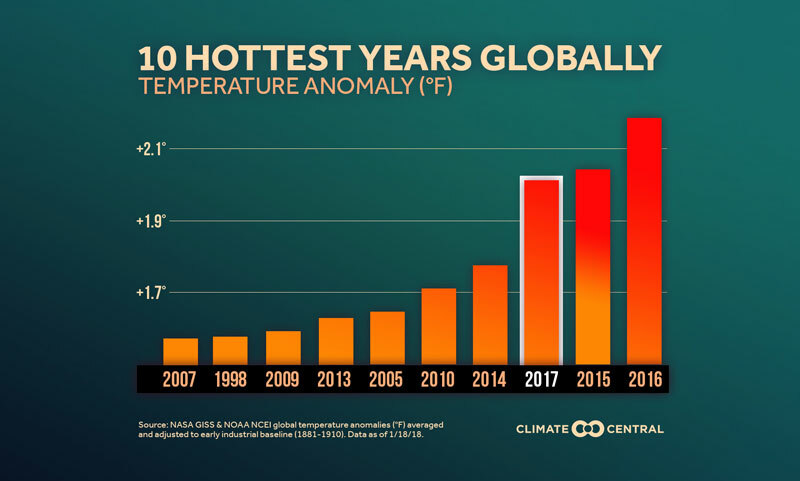 That’s also kept 2015 on pace to set an ACE record, though Klotzbach said there could be a cyclone slowdown in the coming weeks thanks to the Madden-Julian Oscillation or MJO for short. It’s up there with El Niño in terms of its influence on global weather, but it changes over a period of weeks as opposed to years. For the past few weeks, it’s been in a phase conducive to cyclones in the Pacific but is forecast to become less cyclone-friendly in the coming weeks. That should slow down this year’s record pace for the time being, but the MJO is likely to flip again before the year is out so the horse race isn’t over yet. 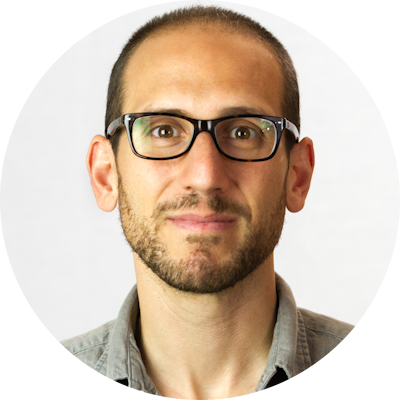 El Niño Predictions: What Went Wrong in 2014?